Apple Trees and Fruit Trees For Sale. Buy at competitive prices with wholesale discounts. Adam's Apples nursery is run by Tom Nancarrow, having taken over the business from Adam Powell in early 2018. We grow a wide variety of high quality fruit trees at our nursery in East Devon. 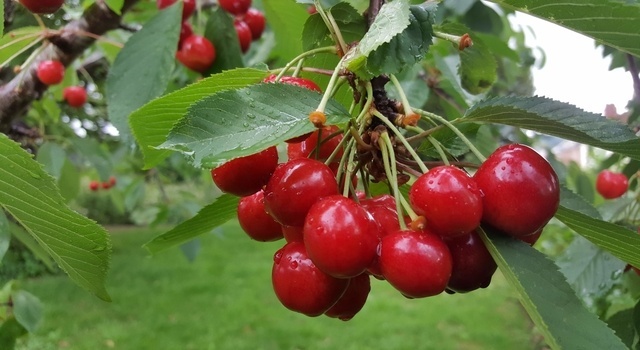 Apple trees and cider apple trees are our speciality but we also produce and grow plum, pear, cherry, damson and quince trees, as well as a range of soft fruit. Our stock is bare-rooted, available only in the dormant winter months, from November to early March. We supply to orchards, smallholdings, farms, gardens and other nurseries – at highly competitive prices. We pride ourselves on the quality of our trees, which are grown from certified root stocks and have regular DEFRA inspections (allowing us to export to Europe). 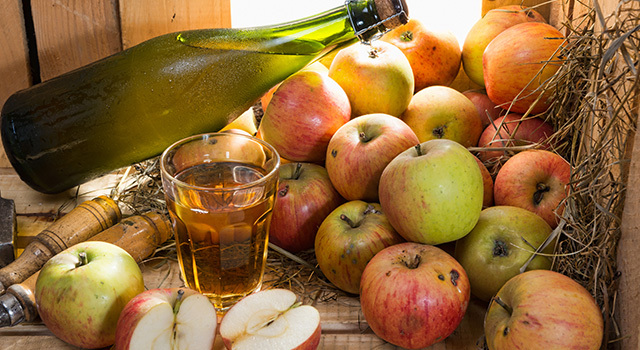 We grow over 150 varieties, including many cider apples and traditional west country varieties. 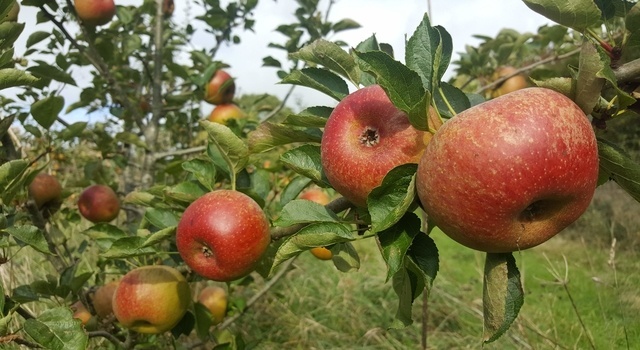 Please use our ‘Apple Finder’ to select the varieties best suited for your needs. We are happy to give advice on planting, planning and to discuss the varieties best suited to your area. If you need, we can also offer you a planting and pruning service.